Experimental music group Indian Agent and two other artists with Alaska connections will contribute to a new compilation of music from the circumpolar north. In total, nine artists will be featured on “ARC: A compilation of the Circumpolar North,” a record released on Anchorage Museum’s new label, Unbound Records. The museum’s learning and engagement director said the museum wanted to push expectations of how museums publish content. The museum contacted artists – including musicians Olga Bell, Indian Agent and Fairbanks-based group, Harm -- to see if they wanted to contribute. 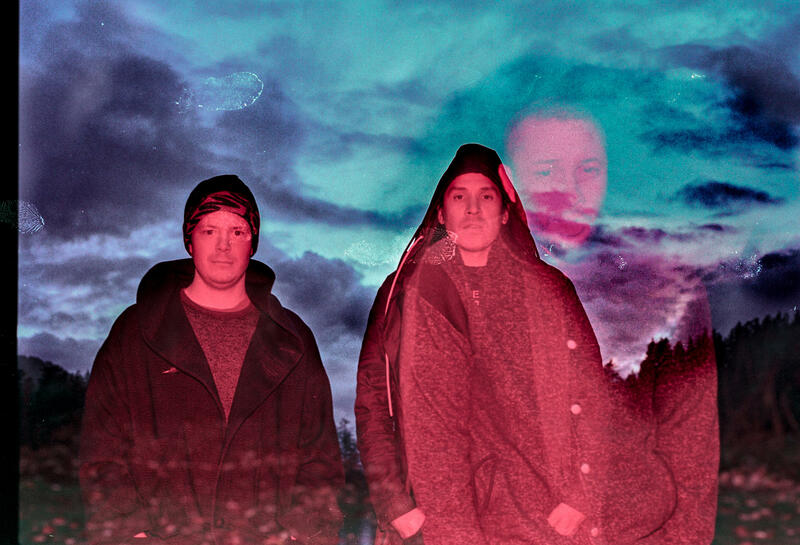 “We wanted to reach out to a variety of different artists across the circumpolar north who had experimental, cutting-edge sound that were really pushing the edges of genres,” Mickey said. The submitted tracks were remastered to match volume levels, a test pressing was made, and eventually mass production and shipping. For Galanin, the wait will be worth it. The record release party will be 6-9 p.m. Friday, Feb. 8, 2019, at the Anchorage Museum, 625 C Street, Anchorage. It will feature live performances by musicians Olga Bell, Indian Agent and Rebecca Menzia of the Fairbanks-based group, Harm. Tickets are $18, or $45 for admission and a copy of the record. 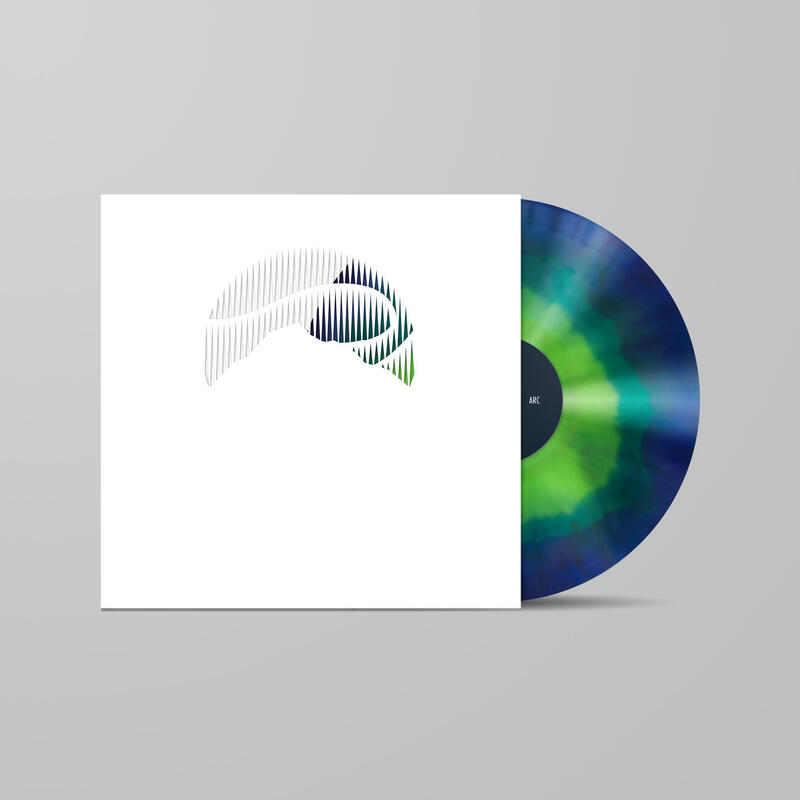 The record will feature a blue-and-green splash on the vinyl. The album and cover were designed in-house, Mickey said, and was meant to represent the aurora borealis, a common sight in the Arctic region. A second release already is in the works, Mickey said. It will be a compilation of circumpolar hip-hop.